CCEI is an approved training organization with the Traveling Arkansas Professional Pathways (TAPP) Registry. Learn More Now! ChildCare Education Institute (CCEI) is an approved training organization with the Arkansas Professional Development Registry (PDR). 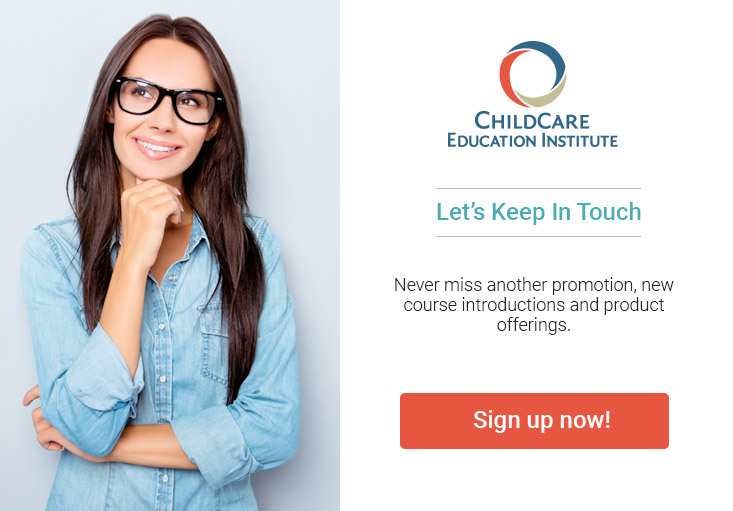 As such, CCEI courses offered through the registry’s training portal are accepted by the Division of Childcare and Early Childhood Education to meet annual in-service and pre-service training requirements.